Are you interested in having bees at your home, but not quite ready to take the leap into owning your own hive? There is a service for you! 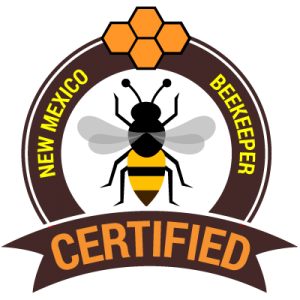 A local beekeeping family in the Albuquerque area is offering their hives for rent. They will place a hive at your location, manage the hive through the season, and at the end of the season, you get honey!! For more information about this service visit the ABQHiveRental website.